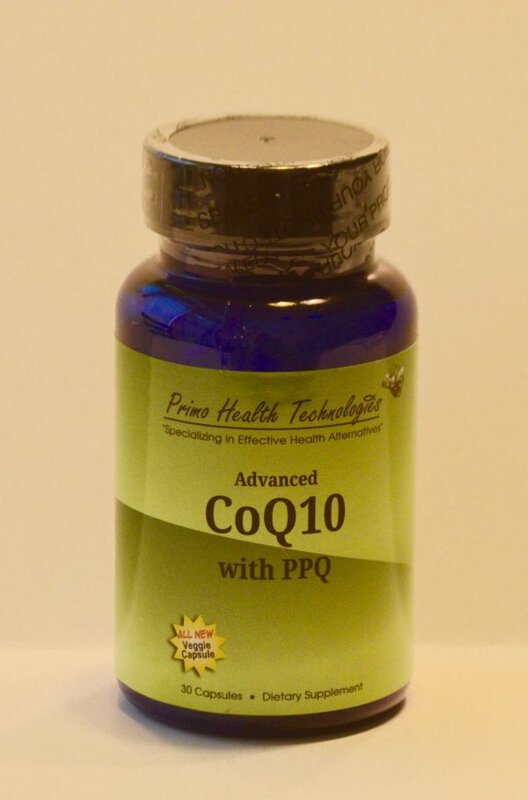 Are you looking for high-quality CoQ10 supplements that are made in the USA and are crafted from the finest raw materials? Primo Health Technologies has you covered. While our bodies naturally produce CoQ10, as we get older, our bodies can slow production down on us. 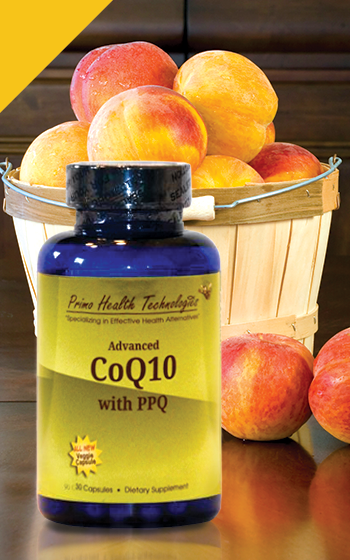 There are also other factors such as diseases that affect the mitochondria which can reduce our CoQ10 levels. It works with other fat-soluble vitamins like A, D, and K2 to support your body’s immune functions. It can support your mitochondria’s muscle energy production to increase your athletic performance. It supports cognitive functioning and memory retention. It even supports reproductive health in both men and women. When you order from Primo Health Technologies, you will find competitively-priced supplements to help promote your body’s overall wellness. Keep an eye out for our sales to save even more money on our products. If you’d like to learn even more about CoQ10, and the benefits it provides, check out our “What is CoQ10 and How Can It Help?” blog post.